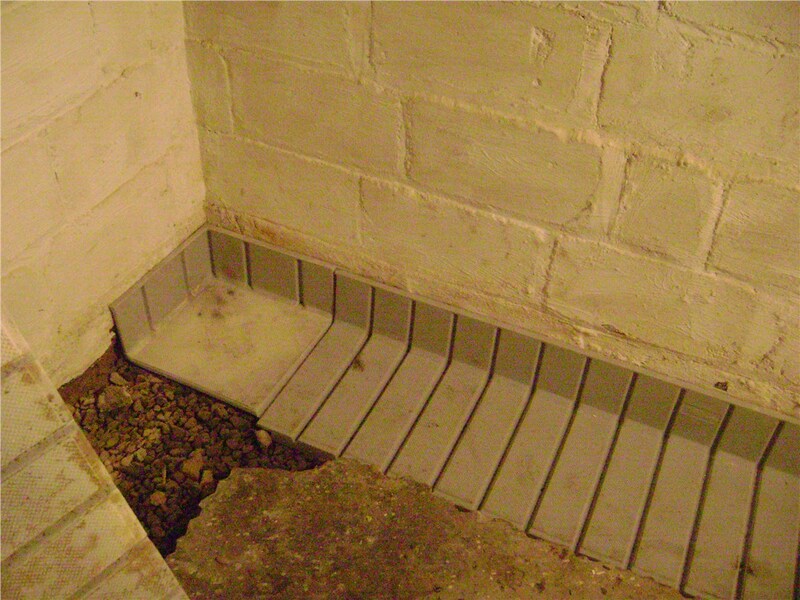 Choose from our patented waterproofing solutions to keep your Newporrt News home safe and dry. 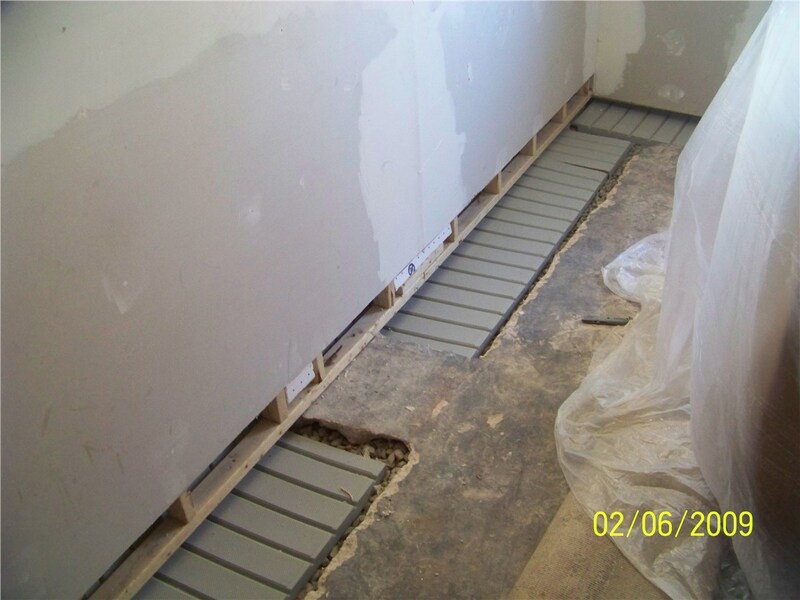 While there are many projects that homeowners can handle efficiently on their own, waterproofing is not likely one of them. In fact, it takes a team of experts to identify the specific issues involved and make the best recommendations for addressing it. 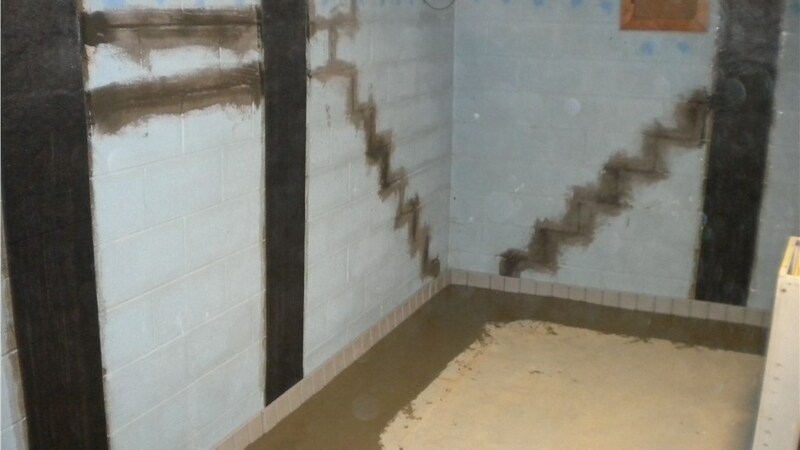 At Mid-Atlantic Waterproofing, our highly trained Newport News waterproofing contractors are well-versed in the proper techniques needed to ensure highly effective results with our patented waterproofing products. 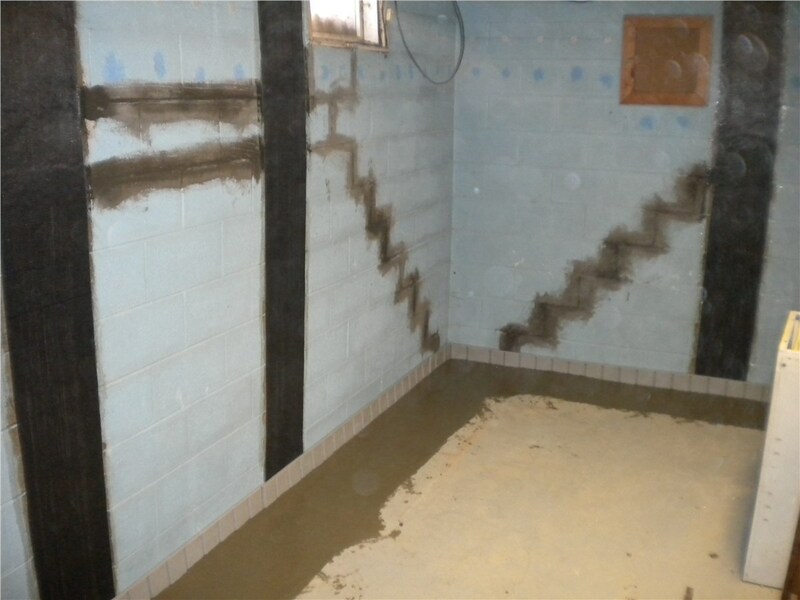 When it comes to Newport News foundation waterproofing, we take the time to carefully address every aspect of this complex job. First, we conduct a thorough inspection and make any necessary repairs to your aging founding. Then we completely coat the foundation using our proprietary system to ensure that no future water leaks into your basement. Of course, we will keep you completely informed on our progress—every step of the way! 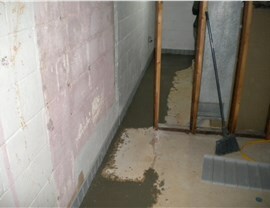 A basement showing signs of cracks is highly susceptible to leaks, moisture, and other forms of water-related damage. To save yourself the stress of wondering just how extensive the damage already is (or will become), why not get in touch with us to make a thorough assessment and provide Newport News basement repair services that you can have complete confidence in? In virtually no time at all, we can restore your basement to its formerly pristine condition and take whatever steps are needed to prevent future flooding or leaks. Are you ready to take the next, vitally important step to make sure your home stays protected against water damage—in all its forms? If so, contact Mid-Atlantic Waterproofing today! 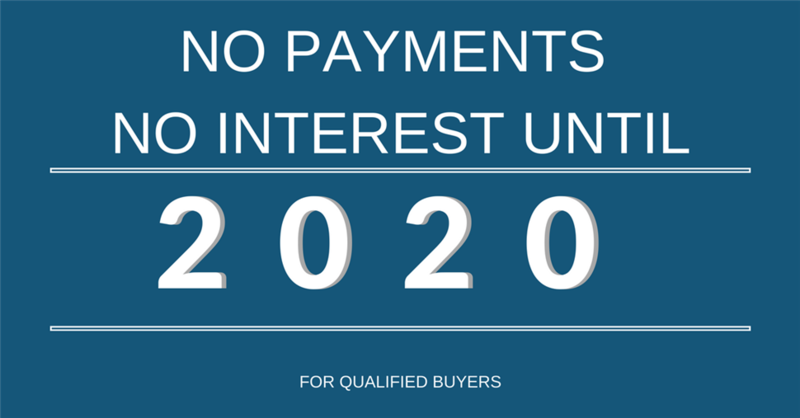 Simply give us a call to learn more about the products and services we have to offer, or get started right away by filling out our online form to request your complimentary quote.